Cook County State’s Attorney Anita Alvarez weighed in Tuesday night on the firing of police superintendent Garry McCarthy. Alvarez says she will not be next despite a growing number of calls for her resignation. One vote she will not be getting is that of Congressman Luis Gutierrez who earlier Tuesday pulled his support. 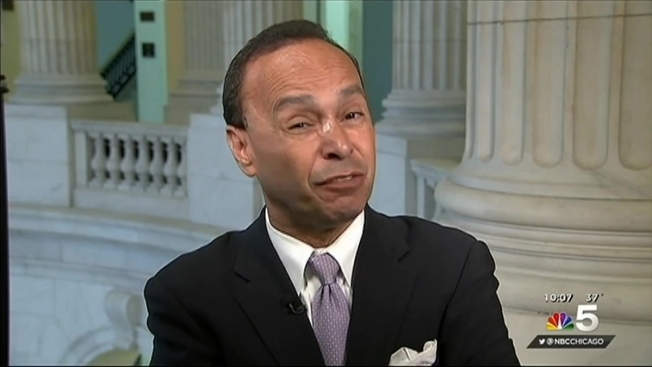 “It’s was very difficult for me, but I informed her today I'm not asking her to resign, but not going to support reelection effort,” Gutierrez said during an interview with Kate Snow on MSNBC. Alvarez also defended her part in the McDonald investigation Tuesday.